The Help to Buy ISA can be a great way to save money for your first home. Under the Help to Buy ISA, first-time buyers can benefit from saving money into the scheme to receive a 25% savings boost from the government. For instance, every £200 you save, the government will provide you with a bonus of £50. The maximum bonus you can receive is £3000 per person. Do I qualify for a help to buy ISA? not have another active cash ISA in the same tax year. If you have opened a cash ISA this tax year, you can open a Help to Buy ISA but will have to take additional steps. You can use the Help to Buy ISA with other government schemes, including the Help to Buy Equity Loan scheme and Shared Ownership. How can I start a help to buy ISA? 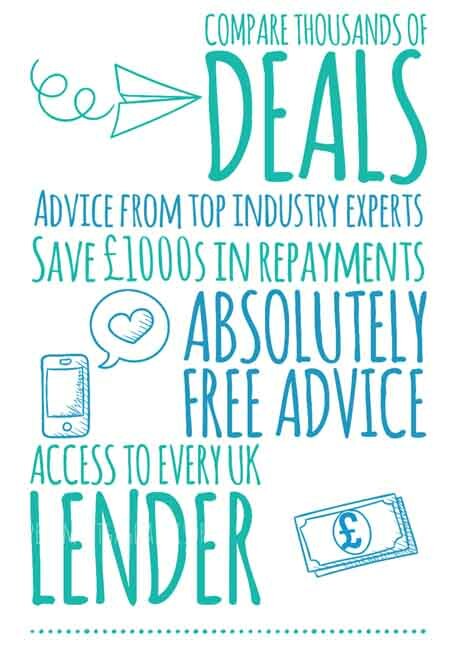 The Help to Buy ISA is available from various high street banks, building societies and credit unions. 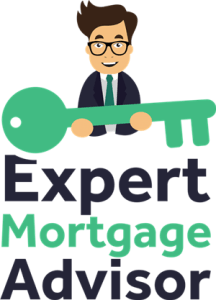 You will first need to open an account and if you’re buying with your partner who is also a first-time buyer, then you could receive a government bonus of up to £3000 towards the house purchase. The Help to Buy ISA would require buyers to save up to £200 every month. For your first month, you’re often allowed to deposit £1,200 in order to give your account an initial boost. You must save at least £1,600 overall to be eligible for the government bonus. This means the minimum bonus you can receive is £400. To achieve the maximum government bonus of £3000 you must have at least saved £12,000 into your Help to Buy ISA. Once you’ve had an offer accepted on a property and the solicitors are arriving close to an exchange date, you will need to instruct your solicitor to apply for the government bonus. Once this has been done, the government bonus will be sent to your solicitor who can then add the funds on to your mortgage and deposit amount. The bonus must be used for the finance of the property itself and not a deposit amount. The government bonus also can’t be used for paying fees of any kind such as legal or estate agent fees.